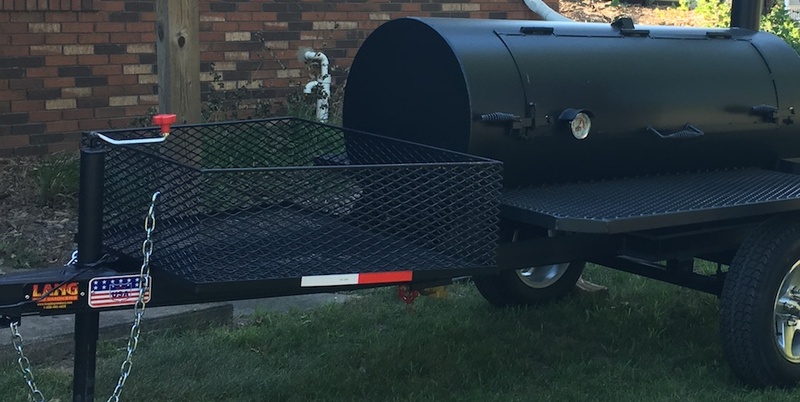 Well, I was never happier than the day your folks showed up and delivered my 60″ Original Smoker. My wife’s reaction was “holy cow, that thing seems a lot larger than the old smoker you have”. I’ve since cooked on it 7 times in the two months since I received it. After cooking on it, I couldn’t be happier, nor have I made BBQ this good in my entire life. My wife is a fan of pulled pork, but not necessarily ribs. After cooking my first racks of St. Louis style ribs, my wife now LOVES ribs. Friends that I’ve cooked for have commented that “this is the best barbecue I’ve ever had”. Common complaints are not centered around the food quality or taste, rather around running OUT of barbecue. I can’t thank the folks at Lang enough for the awesome smoker – it holds temperature great, cooks food the best I’ve ever cooked and is super easy to clean. The industrial valve on the bottom for cleanout is brilliant. In short, great product, I will recommend it to anyone who asks. One of the unfortunate side effects, I have now been asked to cook ribs, pulled pork and chickens for a wedding with 125 guests. With my old smoker, an impossibility. 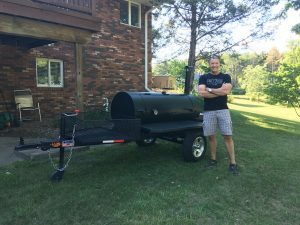 With my new smoker, with proper timing – definitely possible to pull it off! 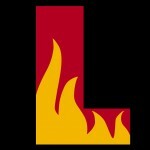 I also want to add I love the videos on the website. When I’m having a bad day, I pull up one of your videos and watch it and instantly my day is better! Thank you again for the time, patience, and making a great product. I picked up my 84D in November 1999. I had the pleasure of spending a couple hours with Ben before heading home. I had cooked on many different smokers over the years. Nothing compares to my Lang. Cooks great food without over smoking the meat and is so easy to maintain temp. I picked a Lang because of the reverse flow design. No worries about grease fires. Thanks Ben for a great smoker. I got my my 60 deluxe in march, i love it. Thinking when i have extra money I may buy a 36 for when I’m doing a small item or when i need more cooking room. I highly recommend Mr. Ben Langs smokers whenever someone asks me about mine or tells me about a cheap Lowes or home depot contraption.